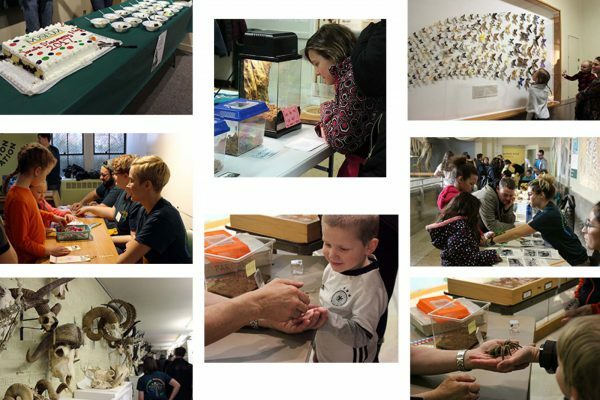 The Michigan State University Museum presents its 15th annual Darwin Discovery Day on Sunday, Feb. 10, 2019, 1-5 p.m., an afternoon of science, exploration and discovery! MSU scientists and students take part in Darwin Discovery Day to share their expertise and love of science with the public. 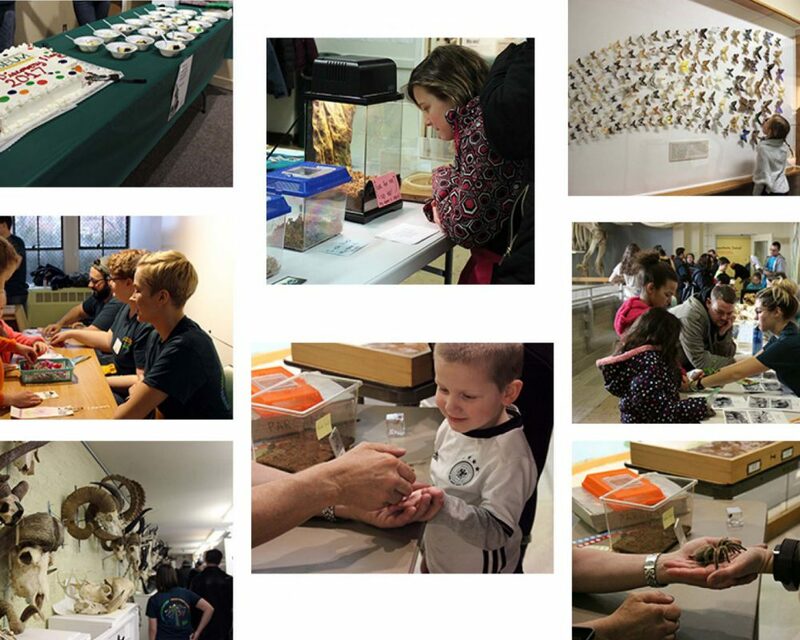 Activities, tours and university science collections are featured throughout the MSU Museum. 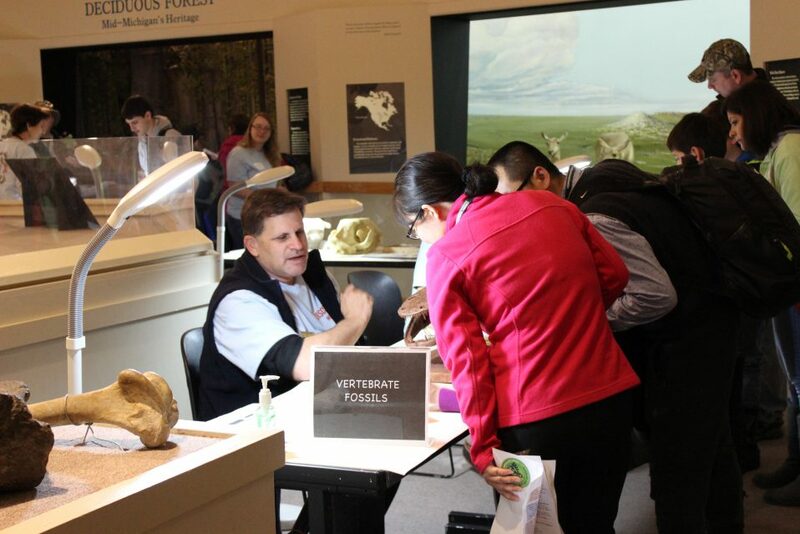 Ask the experts: as a favorite tradition of the day, visitors are encouraged to bring in a rock, bone, fossil, tooth or other natural object for museum curators and faculty members to identify. Science institutions worldwide have created special programs around Darwin’s birthday each year that help promote an appreciation for the benefits of scientific knowledge acquired through human curiosity and ingenuity.